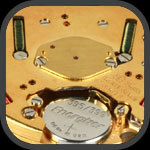 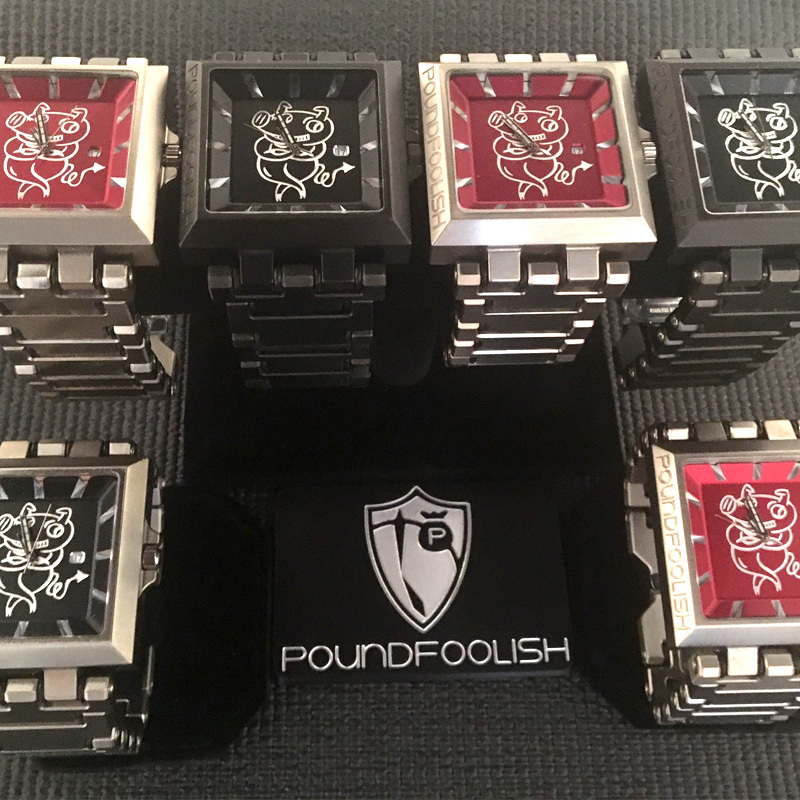 Poundfoolish watches is proud to be able to offer custom designs on our watch faces. 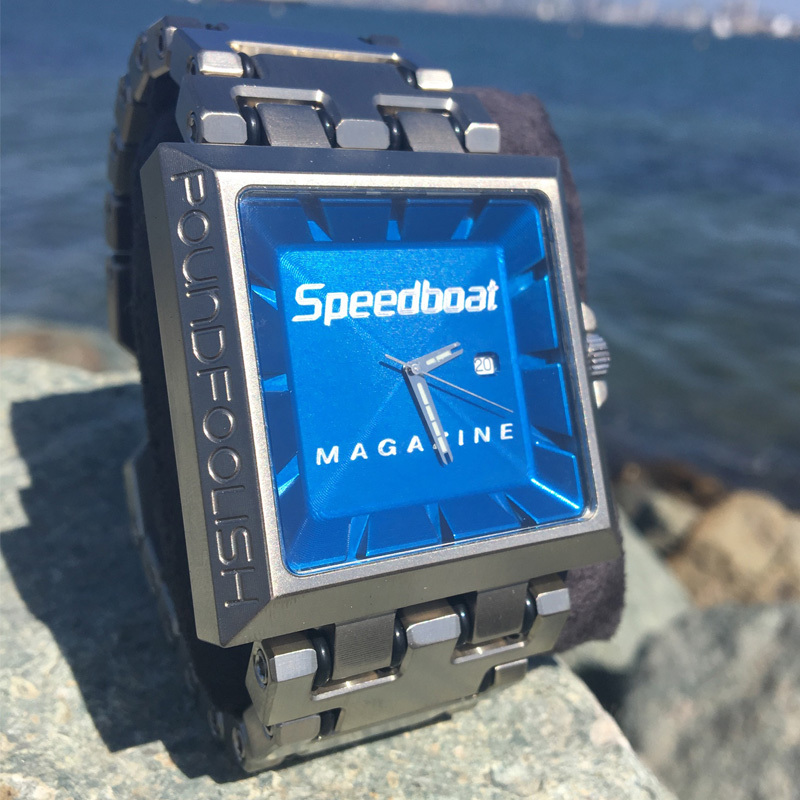 Whether it’s your company, boat name, race number, or favorite lifestyle icon we can personalize it for you. 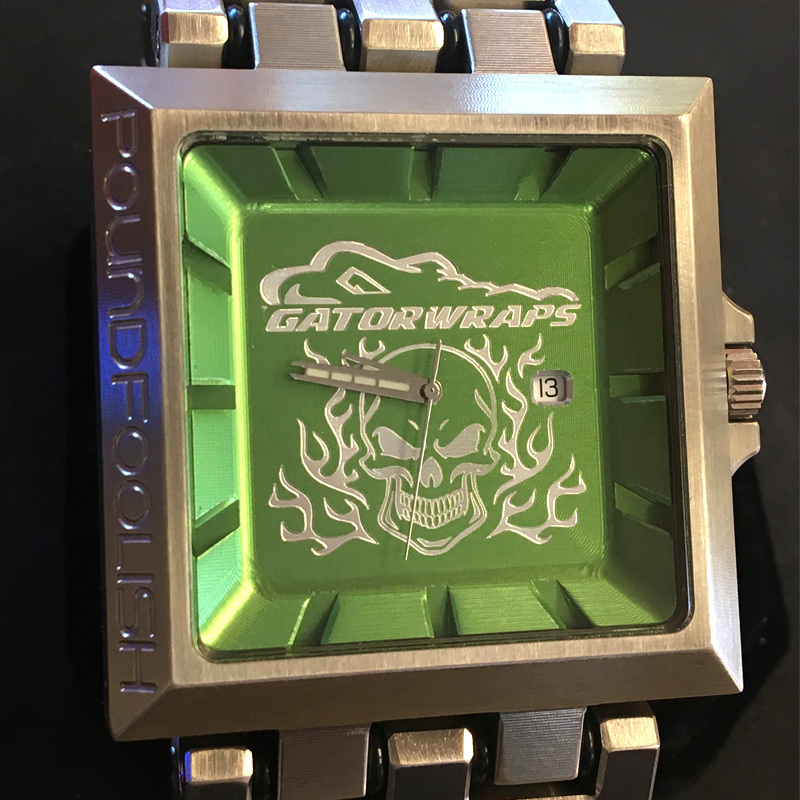 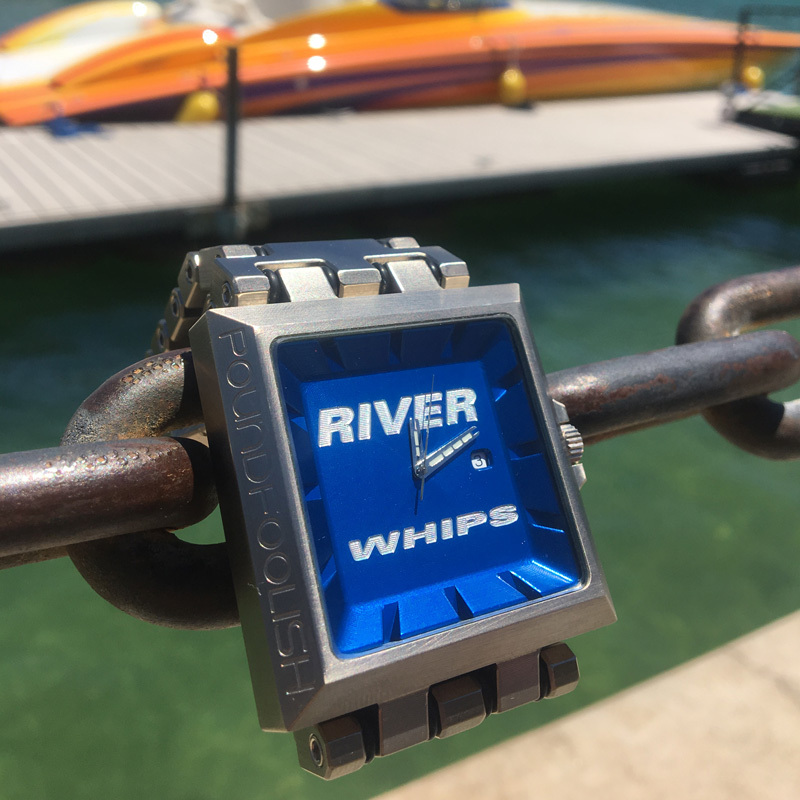 Choose one of our models, band style, the finish and colors and we’ll machine your logo in the watch face for a completely cool way to promote your gig. 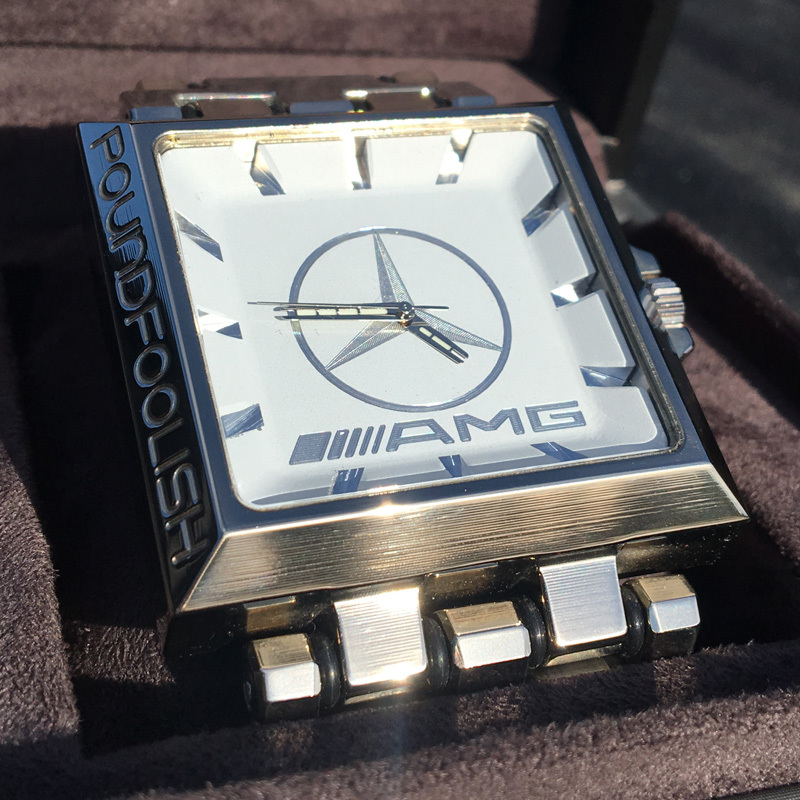 Or perhaps this wouldn't be for you – maybe a sales incentive, promotion or anniversary of an employee. 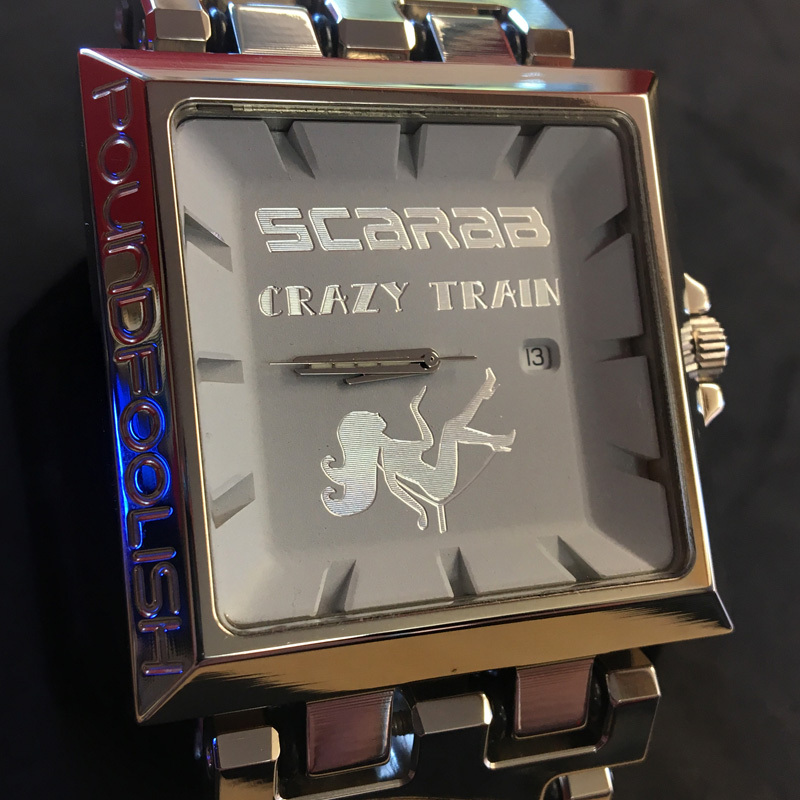 Just throwing out some ideas here. 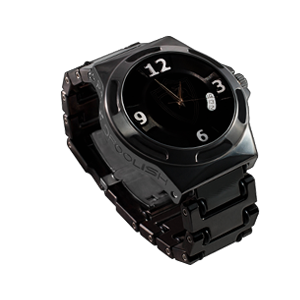 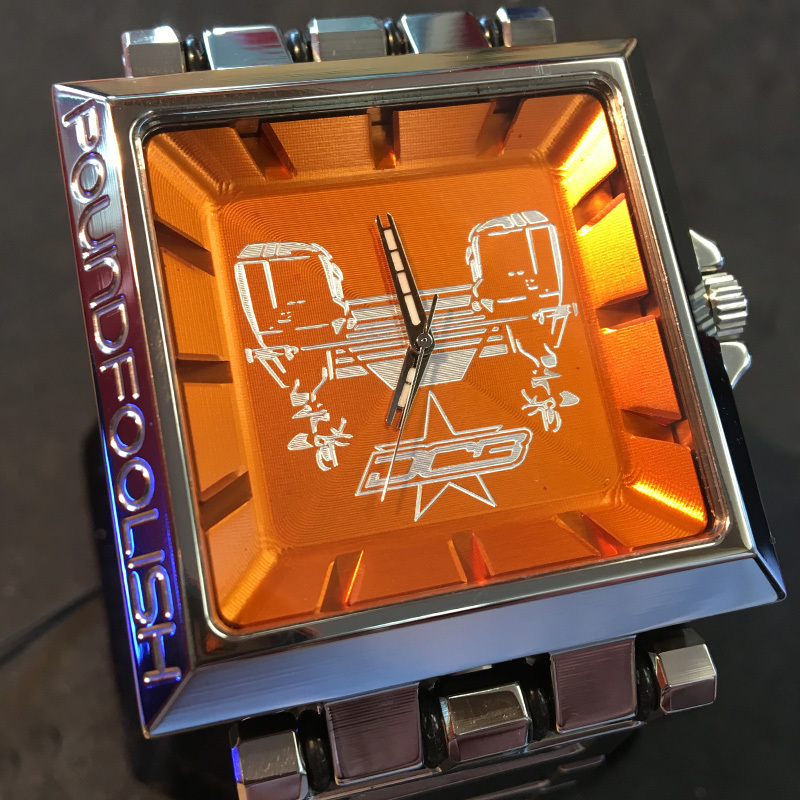 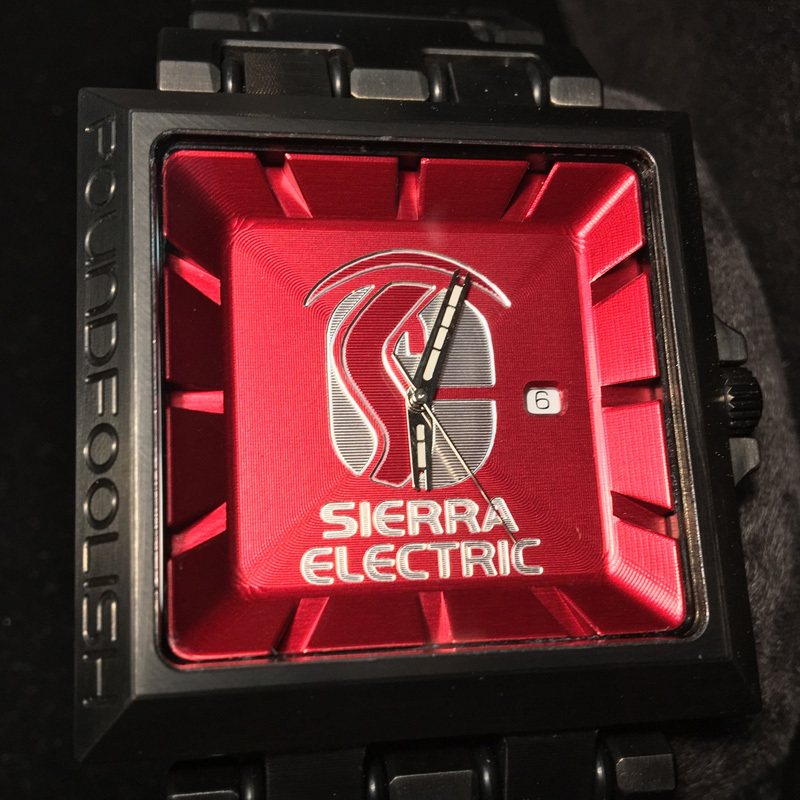 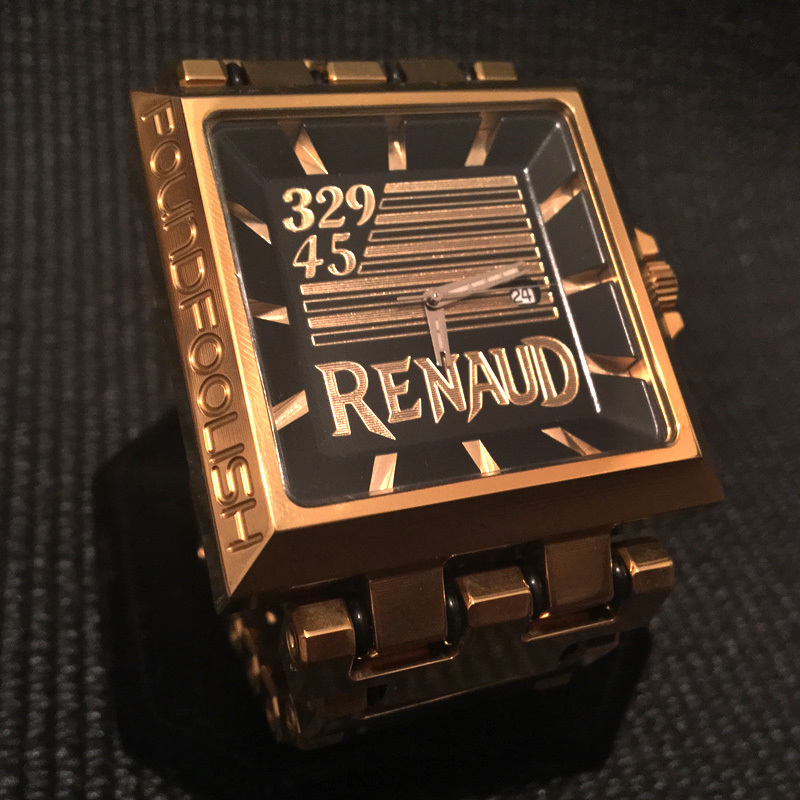 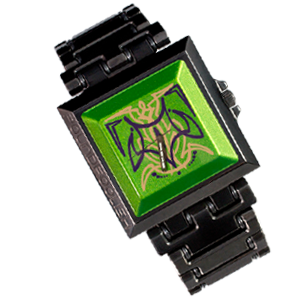 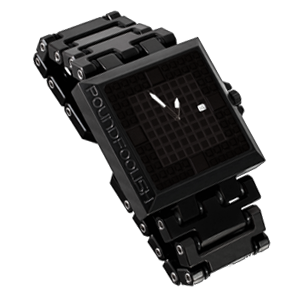 Each watch ships free and comes in a premium custom box with a coordinating color Poundfoolish machined emblem. 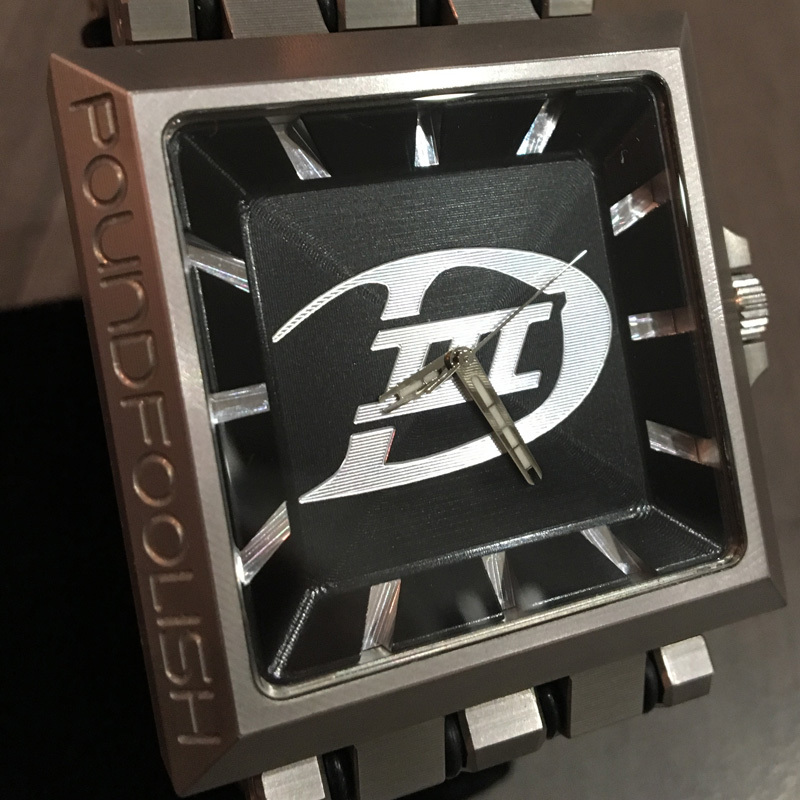 Talk to us on your ideas of how we can make an exclusive watch for you. 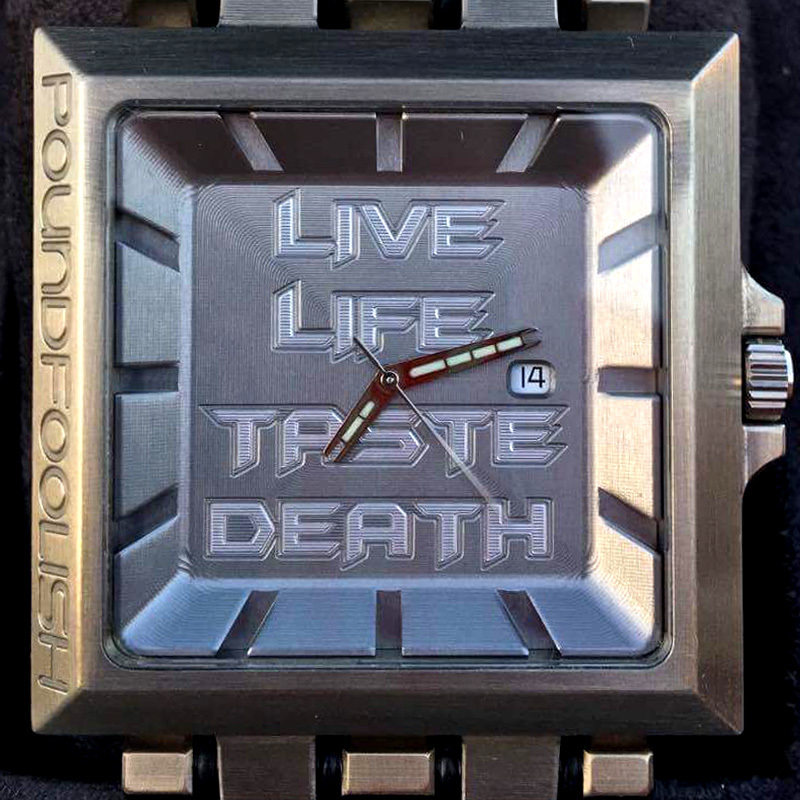 Here are the parameters for your custom Poundfoolish CEO Watch. 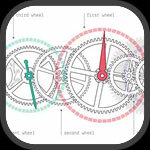 Browse these examples to see what others have done. 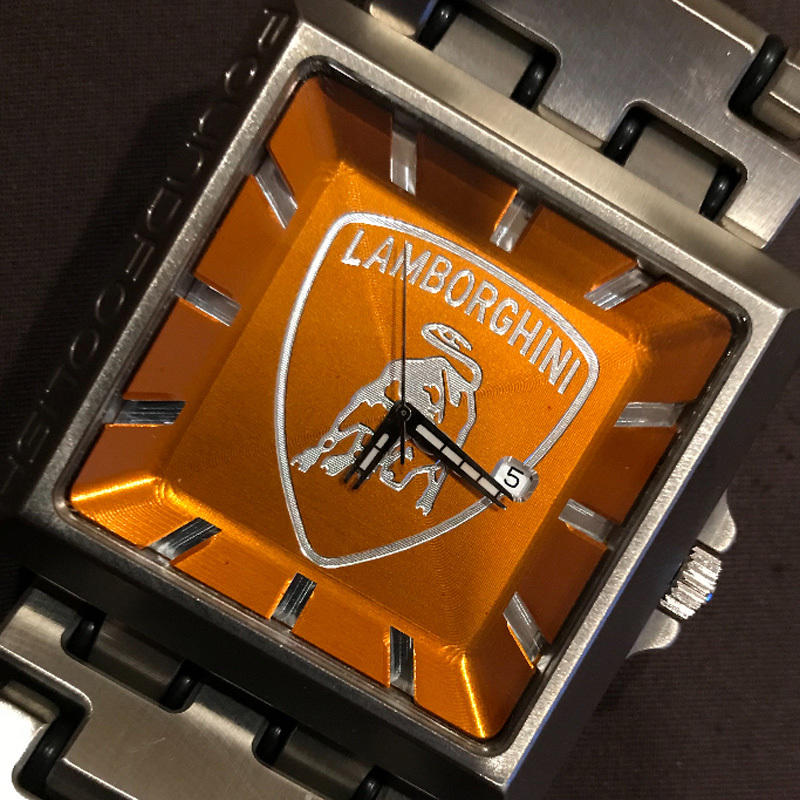 What's your vision?